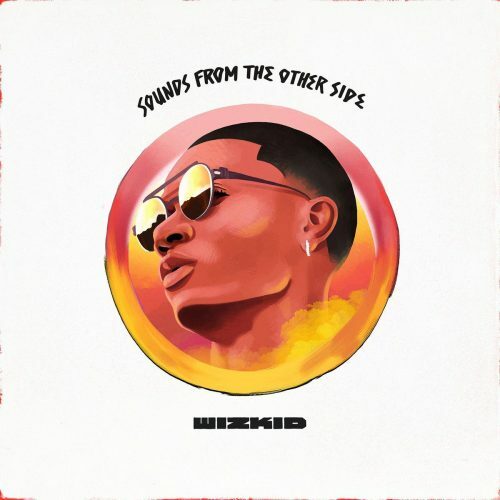 Wizkid’s highly anticipated new album Sounds From The Other Side is finally here! The project comes with 12 songs and guest appearances from Drake, Trey Songz, Ty Dolla $ign, Chris Brown and more. Next Post ALBUM SALES (week 28, 2017): Jay-Z, 21 Savage, Kendrick Lamar, DJ Khaled & more!